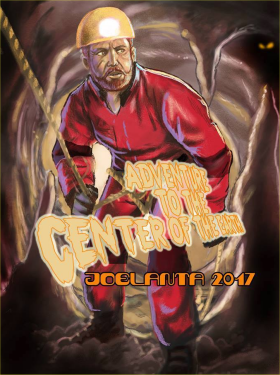 Countdown To Joelanta and The Great Atlanta Toy Convention: 2 Days To Go! 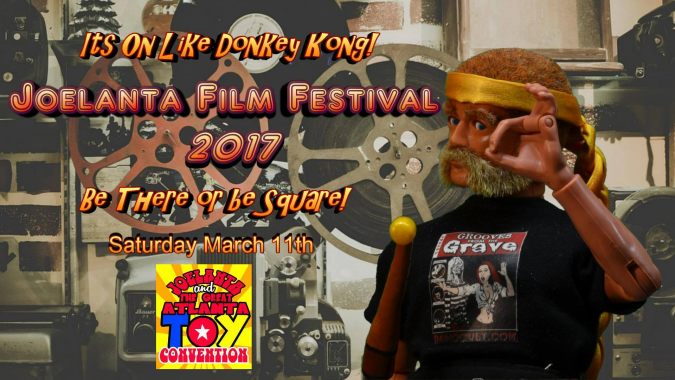 One of the highlights of JoeLanta and The Great Atlanta Toy Convention is the JoeLanta Film Festival, curated by Tim and Lisa Weedn. That’s a trailer at the head of this post. Saturday night, after the dealer’s rooms close, the JoeLanta attendees make their way to the conference room to watch short films made by collectors, starring TOYS, particularly GI Joes, but all toys are welcome. In previous years we’ve seen some fantastic work, ranging from lost adventures of GI Joe to film noir classics to Tim and Lisa’s own Studio Joe creations (we’ll bring you more of those in Sunday Evening Videos this week). It’s all part of the excitement that is JoeLanta and The Great Atlanta Toy Convention, just two days away. Stay tuned to PopCult for more JoeLanta news.